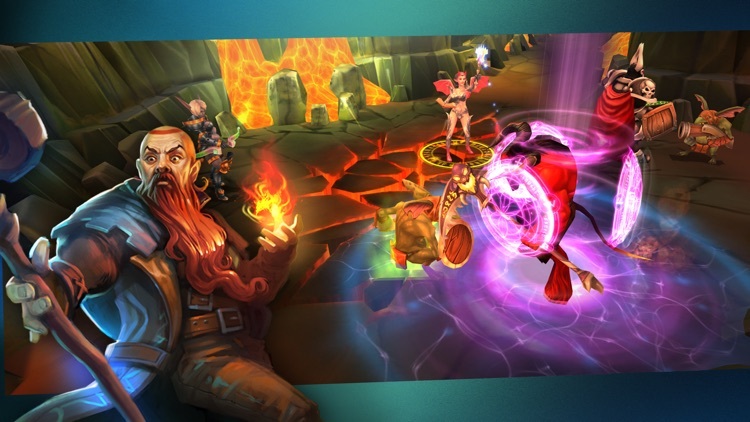 Master a team of heroes in a fantasy Action RPG. 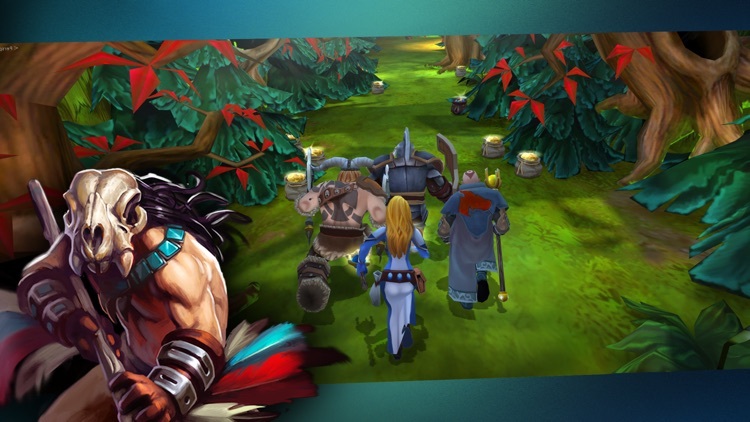 Choose a team of four, set up your gear, explore diverse regions, and win through series of intense battles! A mysterious evil known as the Darkness has invaded the Kingdom of Lerona and beyond. It corrupts everything on its way unleashing chaos and wreaking havoc on a recently peaceful land. 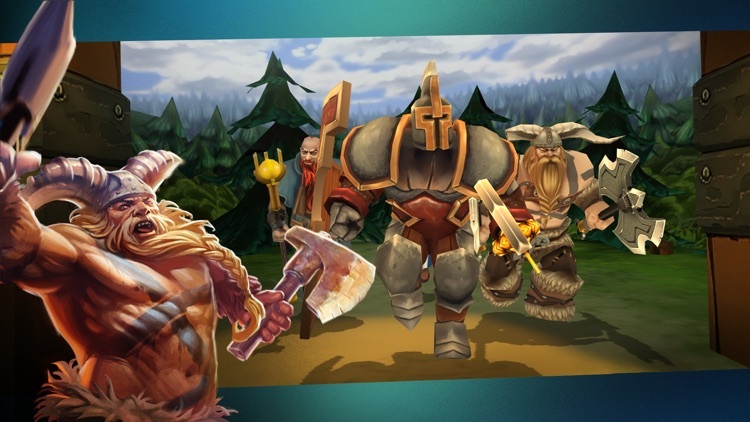 Assemble your group of faithful heroes – champions to battle the hordes of crazed, blood-thirsty monsters that terrorize the kingdom. 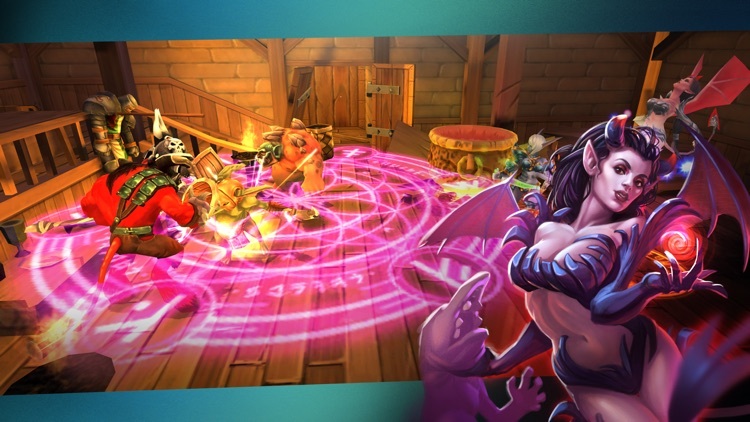 Banish the beasts with swords, arrows and powerful magic. Take the battle to the Nether where Darkness lurks. 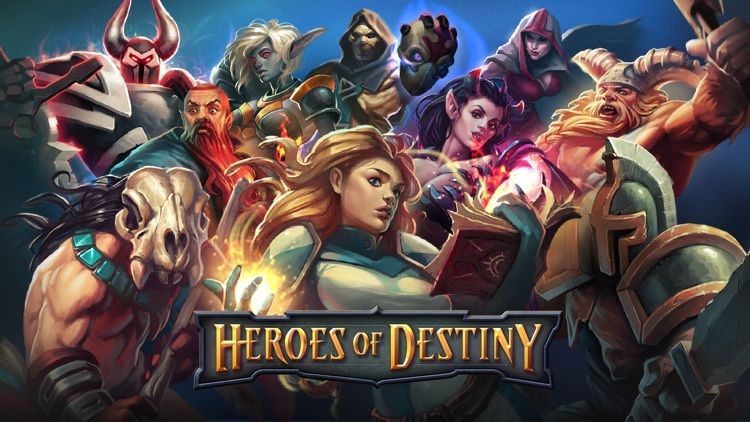 Join the fight, earn epic loot and guide your own Heroes of Destiny to victory! 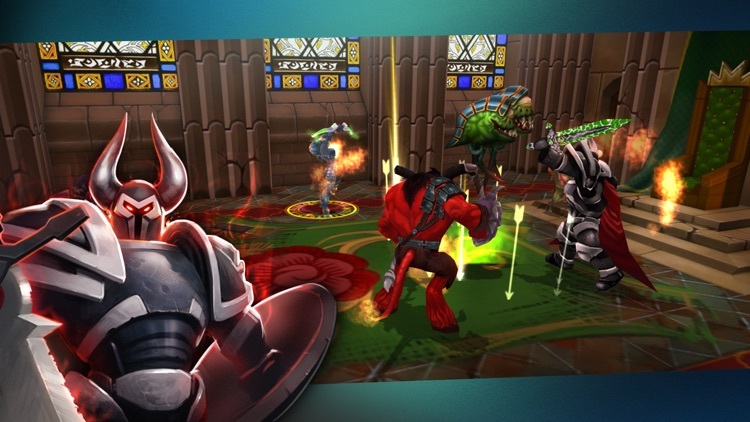 ● Control a team of up to 4 heroes with simple, intuitive touch controls. 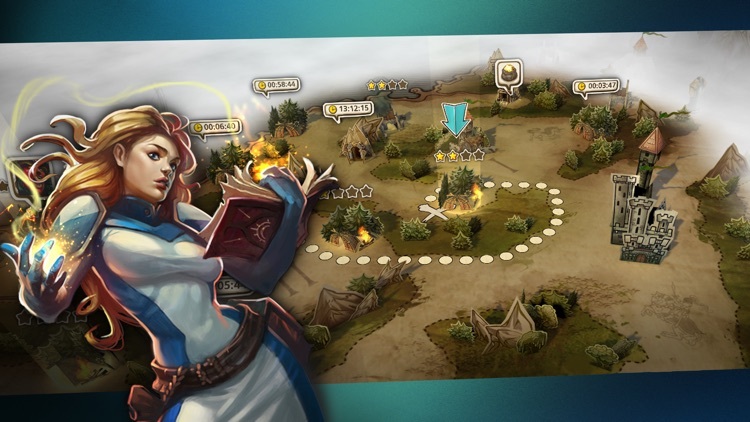 ● Real-time action RPG gameplay: dozens of skills to inflict damage to your foes and protect or heal your heroes. 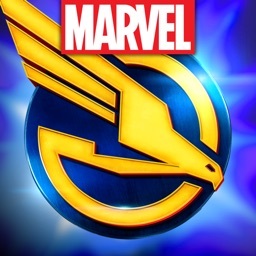 ● Weekly events with awesome rewards. Slay innumerable hordes of monsters and clear deepest dungeons to get unique items that change your gameplay experience drastically. 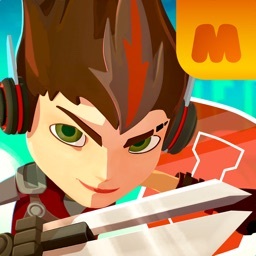 ● Awesome characters and environments – battle monsters in richly detailed outdoor, dungeon, and city environments. ● Travel the vast world of mountains, forests, big cities and small hamlets. 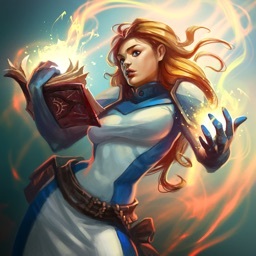 ● Mages, Rangers, Knights and Healers: dozens of unique characters with unique abilities. 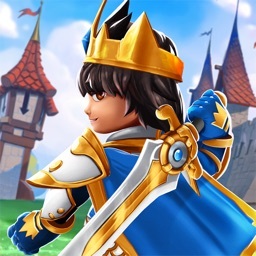 ● Hundreds of different gear types to customize your heroes and improve their combat stats. 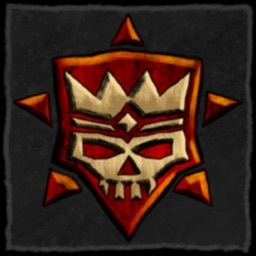 ● Beat the darkest dungeons, kill powerful bosses, and earn hoards of epic treasures! 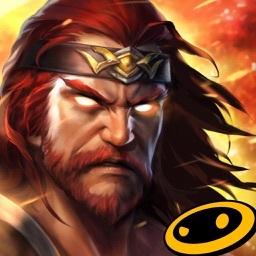 VIP is a weekly, monthly or half-yearly service that allows you to get double coins and gems earnings from missions, double event tokens from event missions, double income from mines, double rewards from video offers, double upgrade rate for runic items, extra 20% of XP from missions, additional 20% chance of successful equipment upgrade, grants one free Mystery Chest every day and allows to reset heroes’ skill points for free. VIP costs 1.99 USD/week, 4.99 USD/month, 14.99 USD/6 months (or local equivalent) and will be charged on your iTunes Account after purchase and when the subscription renews monthly. VIP lite is a weekly service that allows you to get double income from mines, double rewards from video offers, and extra 20% of XP from missions. VIP lite costs 0.99 USD/week (or local equivalent) and will be charged on your iTunes Account after purchase and when the subscription renews monthly.